The school has a minimal computer lab with 10 computers. 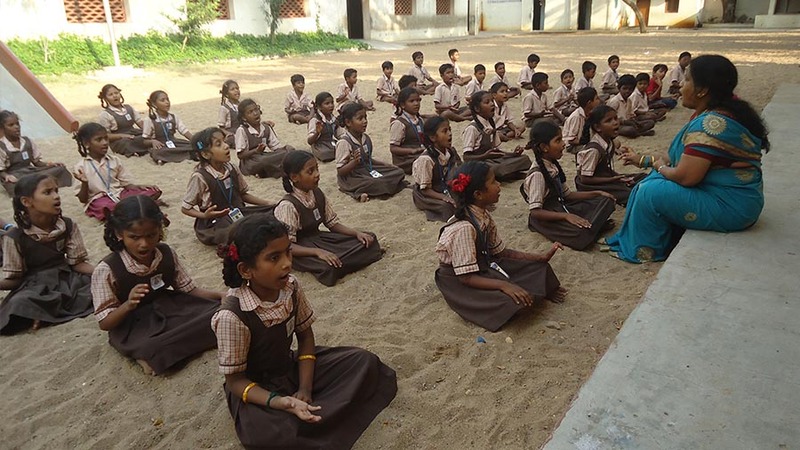 A dedicated teacher imparts basic operational training to the students. Educational media are regularly shown to students using computers and projector. 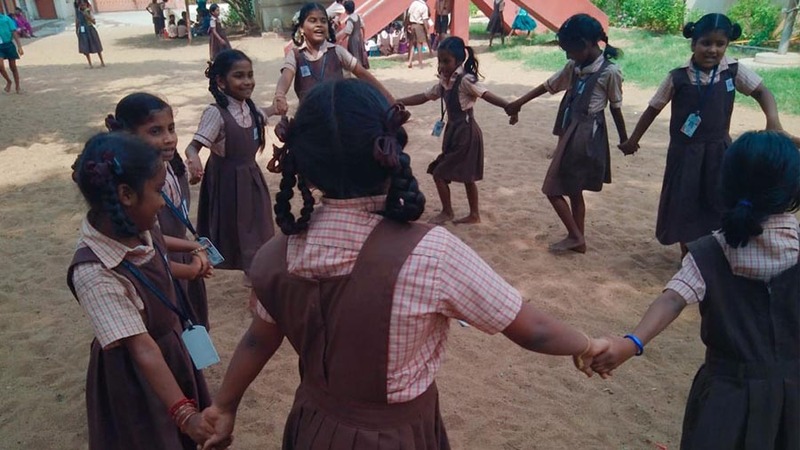 To broaden cultural awareness and to provide valuable educational opportunities away from the classroom, our school conducts educational trips for the students. 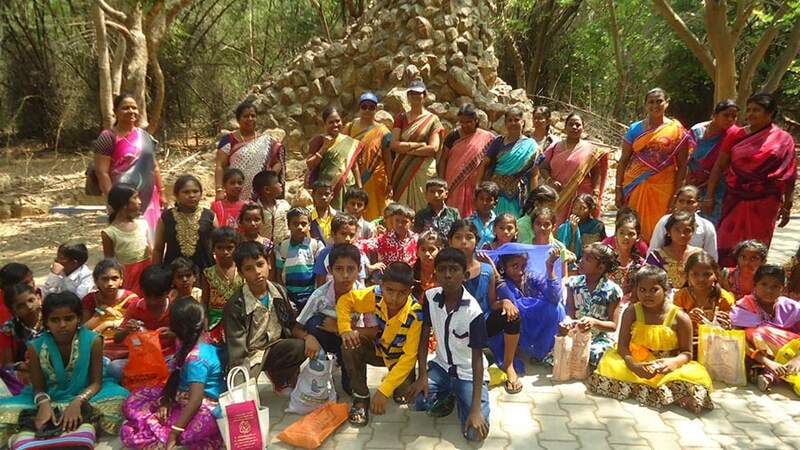 They are taken to temples, botanical gardens, zoo, and historical places to educate them in various ways. 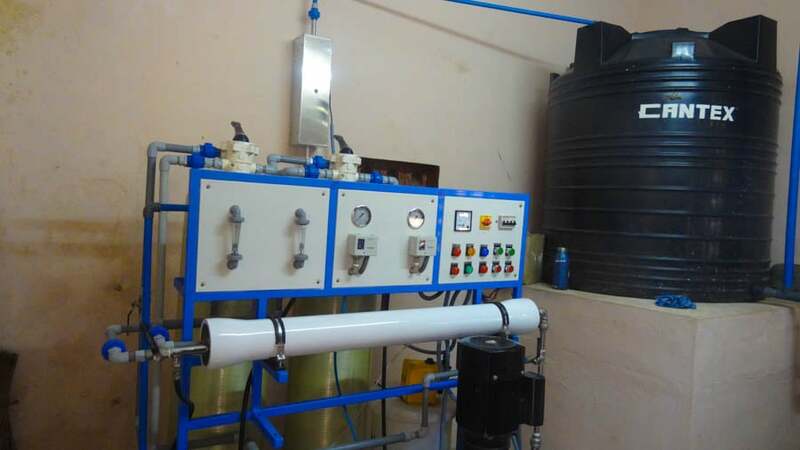 With the generosity extended by Lions Club of North Chennai and philanthropic contribution from the Math, a reverse osmosis plant has been commissioned to meet the drinking water requirements of the students and teachers. This has resulted in better health benefits to the students as the water they drink is potable water.